Canyon Dental Centre's services range from general dentistry, preventive hygiene, cosmetic services to even complex procedures, like dental implants. If you are looking for a general dentist in Vancouver, look no further! We offer a wide range of dental procedures, so you don't need to visit any other office! 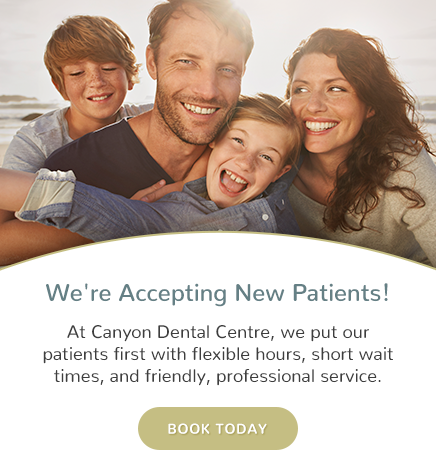 Click the link below to learn more about the dental services offered at our Canyon Dental Centre office. You can also learn more about the technologies that make your treatment a positive experience. These technologies are incorporated into your personalized treatment plans.